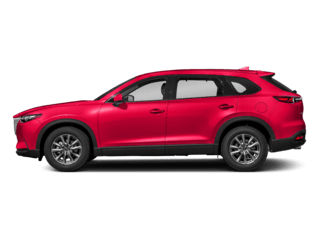 At Tulley Automotive Group, we pride ourselves on providing a positive, safe, rewarding work environment for all of our employees in Nashua and Manchester, NH. Tulley is a family-owned business and has been a trusted name in the local business community since 1957. 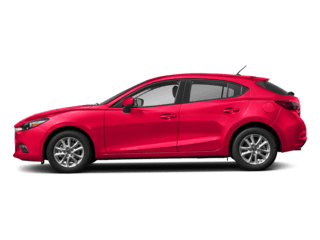 We sell and service Mazda vehicles to customers in New Hampshire, Massachusetts and throughout New England. Tulley Automotive Group is an Equal Opportunity Employer. 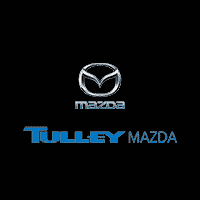 Tulley Mazda has immediate openings for motivated Automotive Sales Consultants to sell our line of new and pre-owned inventory. 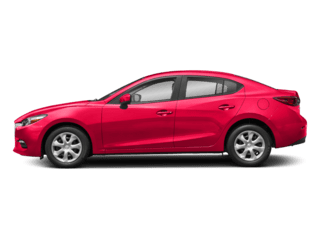 No prior auto sales experience required. We will train the right candidates! 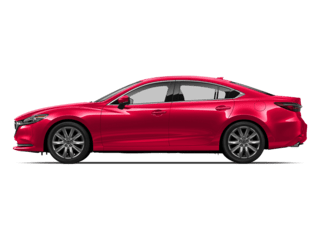 Build and maintain long-term, one-to-one relationships with Tulley Mazda customers. Achieve dealership’s gross profit, volume and customer satisfaction objectives. 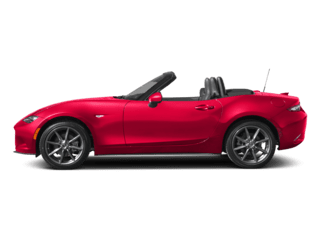 Promote and sell Tulley Mazda products, accessories and service. Getting to know the customer via an in-depth interview. Helping the customer determine their product preference via a presentation and test drive. Satisfying the customer with a seamless sales procedure and delivery process. Establishing a sustained consultative relationship with each customer. Follow up with customers and prospects via follow-up phone calls, letters, e-mail, etc. Keep accurate CRM records, forms, files, etc. on customer leads, visits, interactions and sales. 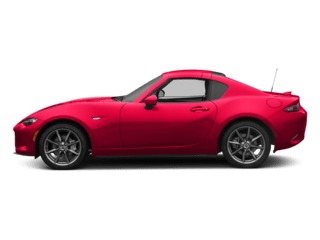 Achieve sales targets for new and pre-owned cars and related products. Maintain knowledge of competitive vehicles to provide consumers with informative comparisons. Understand finance sourcing options to provide customers with the best buying or leasing choices. 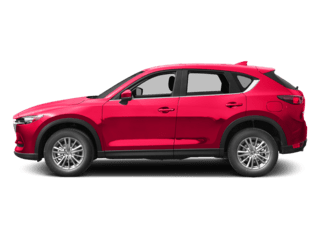 Prior automotive sales experience not necessary. We will train the right candidates. Your future starts today at Tulley! 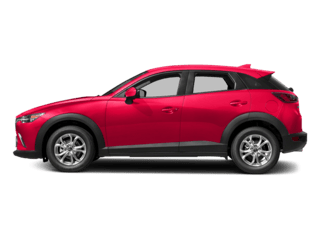 Tulley Mazda in Nashua, NH, is looking for an experienced Mazda Technician for our well-established service department. If you’re searching for a dynamic team environment where you are treated as an individual, not just a number, this is a great opportunity!